Galaxy Note is the phablet series Android smartphone by the Korean mobile phone manufacturer Samsung and Galaxy Note II is the 2nd device of the series. 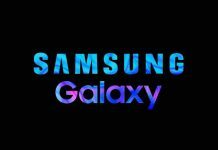 Samsung Galaxy Note is getting huge appreciations from the market specially form the users who want a bigger screen size for the phone which is also being called as Phablet because of the bigger screen size. Initially, you may find this a bigger in size but I am sure in the next couple of years this is going to be a regular size smartphone to have. You can do a lot of things on your phone if you have a bigger screen. 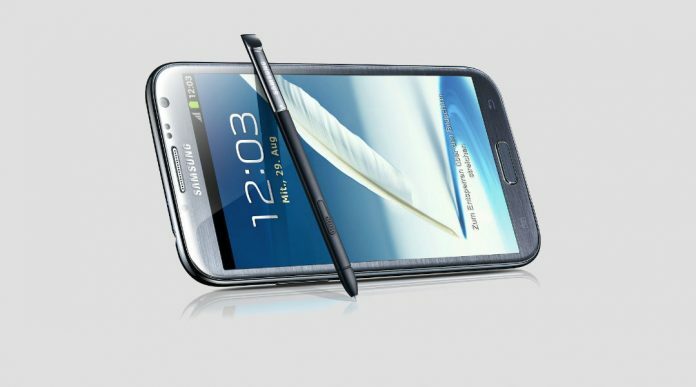 Samsung Galaxy Note II is the successor of the first Galaxy Note smartphone by the name Samsung Galaxy Note. It brings a new and improved screen, boosts processing power significantly and makes the S Pen even better. The screen and the display of the new Galaxy Note 2 phablet are quite interesting – Samsung moved it to 16:9 aspect ratio, so it matches the Galaxy S III and extended the diagonal to 5.5″. But the Note II Super AMOLED display isn’t just the Galaxy S III’s screen upsized or even that of the original Note. Not just the mobile phone but S Pen of the Galaxy Note has been also upgraded. The Galaxy Note II brings the second and upgraded version of the S Pen or Stylus. The new one is longer and thicker compared to the original, however, it is not as big as the Galaxy Tab 10.1 tablet. The new digitizer also offers many new features – better pressure sensitivity and hover detection of the stylus. 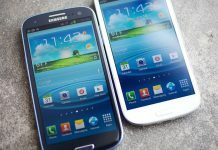 The Galaxy Note II will be one of the first Samsung devices to launch with Android 4.1 Jelly Bean out of the box (along with the Galaxy Camera). The combination of the latest Android and the fast Exynos chipset with a quad-core processor clocked at 1.6GHz makes the Note II a performance beast.